Cluj is among the most dynamic cities in Europe. Of the 254 largest EU cities, Cluj has the third fastest growth rate, more than tripling its GDP per Capita between 2000 and 2013 – from around €5,800 to around €20,000 (EuroStat). Basically, the economy of Cluj has grown by around 10% every year, while the average growth rate for the largest EU cities was 2.62%. 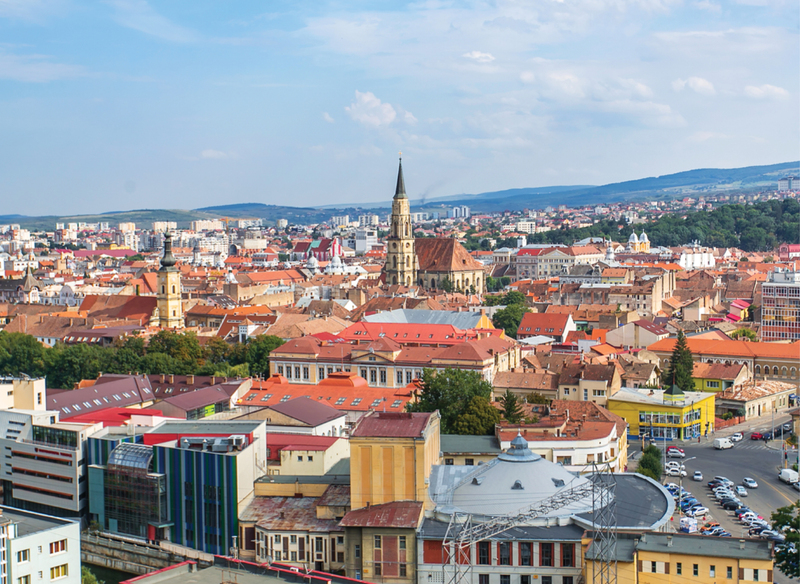 Even after the crisis, Cluj sustained a healthy growth path. Between 2010 and 2014, the number of employees in the city grew by around 15%, while firm revenues grew by around 50%. 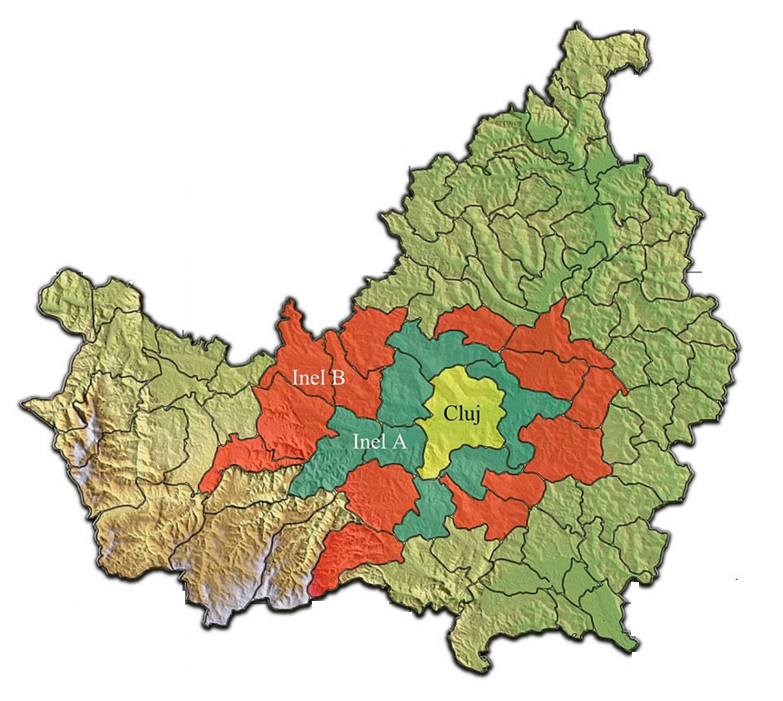 In a developing country, Cluj is a developed city and one of the most important growth engines. Cluj is the second largest city in Romania, and the city with the fastest population growth in the country. Given population dynamics in countries that have developed organically, a World Bank report indicates that Cluj may more than double its population in the coming years. Moreover, as the experience of developed countries shows, it is usually secondary cities (e.g. Detroit, Los Angeles, San Jose, Munich, Wolfsburg, Milan, Edinburgh) that have the strongest innovative potential in a country. These secondary cities are hungry to prove themselves, and are in competition with other secondary cities. Cluj is hungry to become the most productive and innovative city in Romania and South-East Europe. 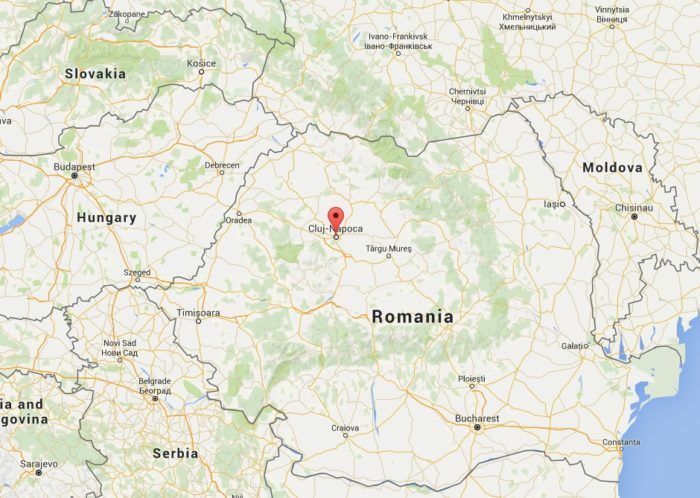 Florești, a suburb of Cluj, is the fastest growing locality in Romania, and two other suburbs (Baciu and Apahida), are among the fastest growing. The metropolitan area of Cluj generated firm revenues of around €7.4 billion in 2014 (15% of which were generated by companies outside Cluj), and the one-hour access area (by car) around Cluj amasses around 1 million people. 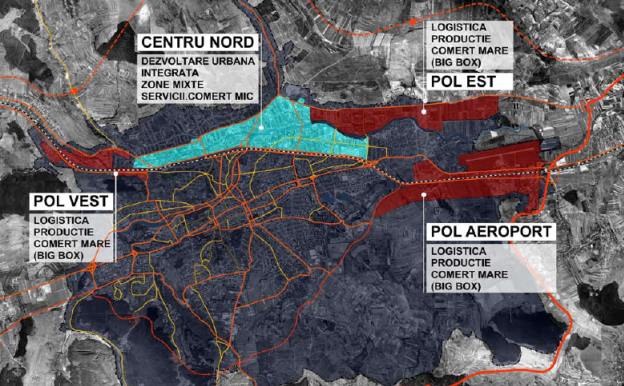 Many businesses have invested in one of the industrial parks in, and around Cluj. TETAROM is widely considered to be one of the most pro-active and successful industrial park systems in Romania and South-East Europe. Around 20% of the workforce is employed in creative and innovative sectors (IT&C, pharmaceuticals, engineering, consulting, advertising). The largest and fastest growing sector in Cluj is software development, which blew up from around 1,000 people in 2005 to around 11,000 in 2014. Software development is also the main job creator in Cluj. Some have been quick to call us the Silicon Valley of Transylvania. We are not – Apple alone has 33,000 employees. We think however that we have an ecosystem that is ripe for other investments. Enrico Moretti, a brilliant researcher at UC Berkeley, showed in his research that cities with a high share of the workforce working in creative and innovative fields have a much larger growth potential over cities focusing primarily on manufacturing. In essence, jobs in creative and innovative industries have a high multiplier effect and can sustain long term growth better than other sectors. Cluj is the second largest university center after Bucharest, with around 65,000 full-time students. We still have some time before we have a university at the level of a Harvard or MIT, but the performance of our universities is continuously increasing. Also, the universities in Cluj consistently rank, in national and international ranking, as top performers in Romania and South-East Europe. Moreover, they are increasingly better at cooperating with the private sector. 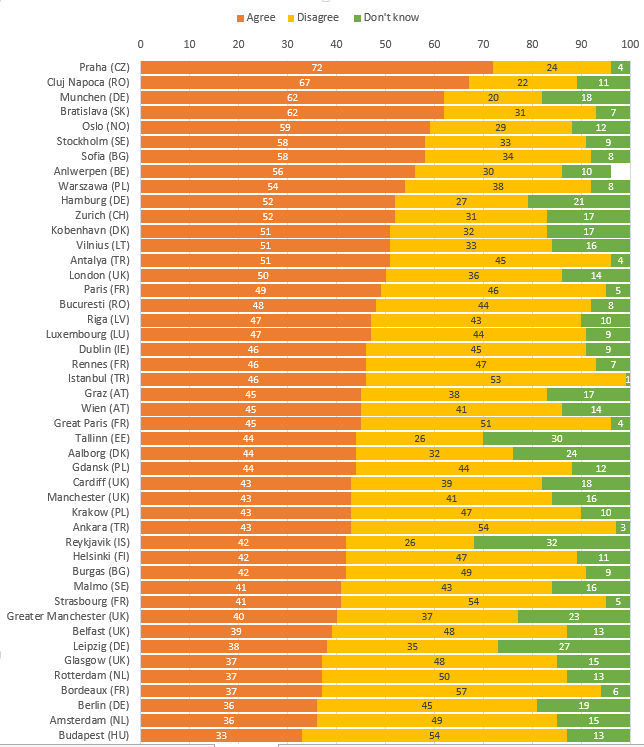 The European Commission periodically polls citizens in a number of EU cities to assess the quality of life in these cities. The 2015 survey indicates that people in Cluj love their city. Moreover, Cluj is the highest ranked city, out of a total of 83, when it comes to our attitude to foreigners. 91% of people in Cluj think that the presence of foreigners is good for the city. So if you’re a foreigner coming to Cluj, you will love it here. Another interesting statistics is the ease with which people can find a job. 67% of people in Cluj indicated that it is easy to find a job in the city – the second highest ranking among the group of 83 EU cities. This is another indicator of a well performing economy and of a good growth potential for the future. A lot of investments have been done in the Cluj airport in recent years, so the city has become more and more accessible. There are now daily flights to almost every corner of Europe, and the number of passengers has grown from around 75,000 in 2000, to around 1,500,000 in 2015. Of these, 1,300,000 were passengers on international flights. You’ll find it easy to get to Cluj, and it is likely you will not want to leave. Cluj has become an increasingly cosmopolitan city, and there’s more and more stuff to do every year. There is a plethora of restaurants, bars, and clubs (we have some of the best in Europe), and summertime is jam-packed with festivals, concerts, and events of all kind – the most known being the Transylvania International Film Festival, the Electric Castle Music Festival, the Untold Music Festival (which was voted best new major festival in Europe). 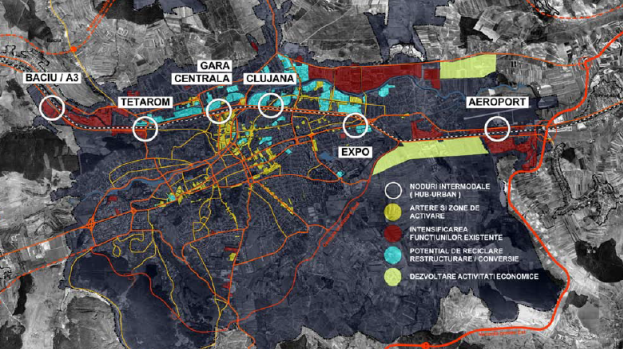 Cluj has a new spatial plan, and this new spatial plan is awesome. Among other things, it has zoned specific areas for investments, with a focus on the redevelopment of brownfields, which used to cover 28% of the city area. More specifically, we have urban regulations that have been designed to also make you happy – i.e. make it easy for you to find a spot where to invest. In addition, you have a local administration that is very friendly to investors and geared to make your life easy, and an industrial park system that is continuously expanding (there are currently four operational platforms). If you are interested to know more about Cluj, or you need advice on how to proceed in exploring the opportunities in Cluj, please contact us at infocluj@cluj.info or using the contact form.